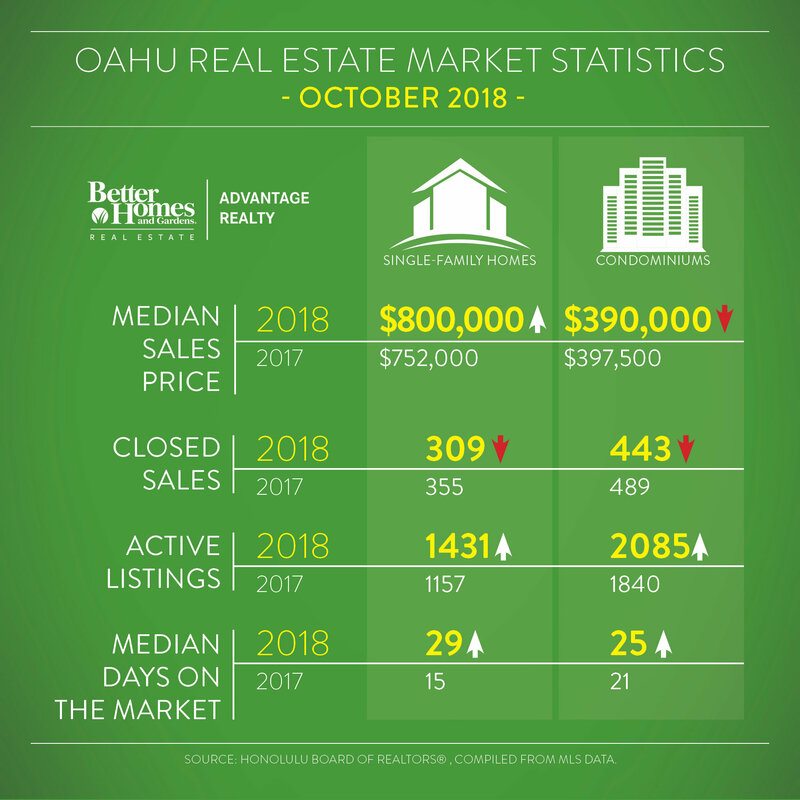 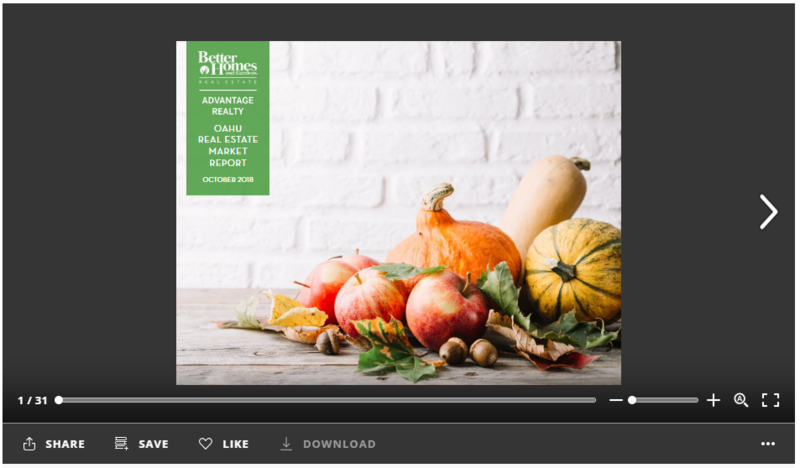 Click Here to view the October Market Report from the Honolulu Board of Realtors. 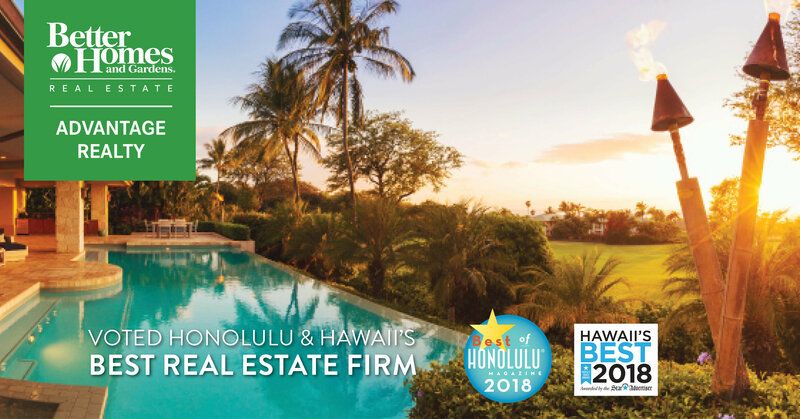 We are proud to announce that Better Homes and Gardens Real Estate Advantage Realty was named one of Hawaii's Most Charitable companies the 4th year in a row! 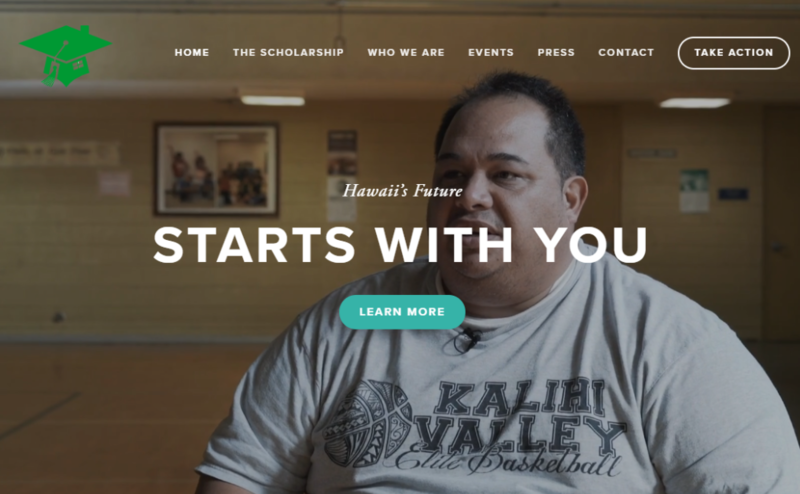 Additionally, our Advantage Kokua Scholarship was also featured in the publication. To read the full article in Hawaii Business Magazine and learn more about our scholarship, visit www.advantagekokua.com.